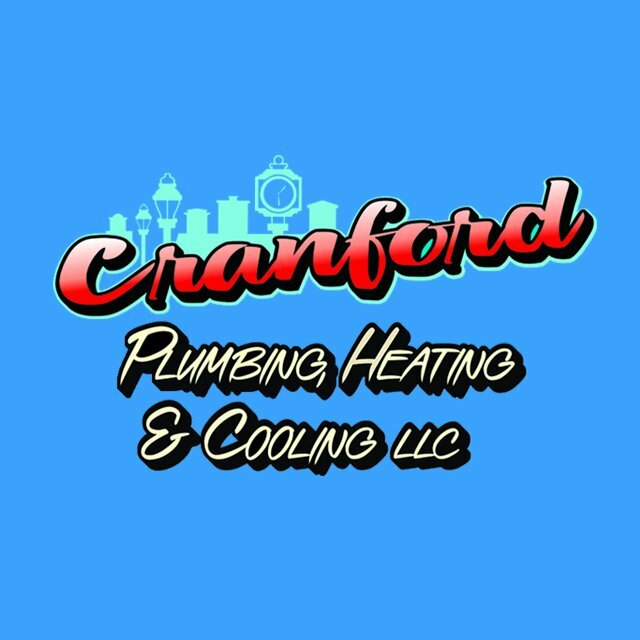 Cranford Plumbing Heating & Cooling meets all customer needs when it comes to emergency heat repairs, routine heat maintenance and heating installations. 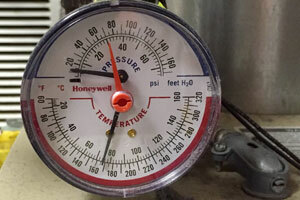 Our company has earned the reputation of being professional and reliable serving your New Jersey neighbors. We at Cranford Plumbing Heating & Cooling understand how important your home is to you and your family and we pride ourselves on treating it with the same care and respect that you would. Keep your house warm this season!